On this edition of Talk it Over: Age Discrimination at AARP? The friend who wouldn't leave, Kids and birthday parties: Who should be invited? When are you too old to tell Mom on your brother? And a brave soldier's emotional victory. 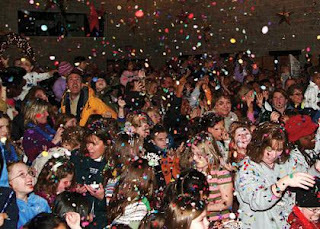 Should every kid be invited to every party? It looks like they were here.